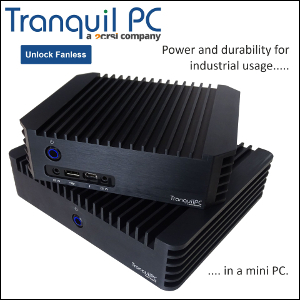 ASUS has always been one of the most consistent mini-PC maker since the original Atom N270 / Xandros Linux Eee Box. The 2014 model features a passively cooled Bay Trail Celeron and mobile NVIDIA graphics. Given the super slim profile of the case, we're curious (and frankly a little suspicious too) to know how the EB1037 handles the 10W TDP of the J1900 and the 15W of the GeForce 820M. An OS-free version with 2GB RAM / 320GB HDD will be available in February for 299€, while a 4GB / 500GB / Windows 8.1 will retail for 399€. Update: Our fears are confirmed. 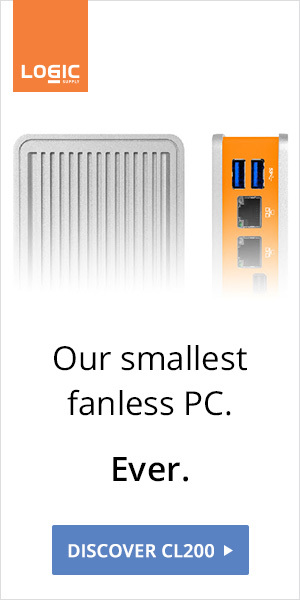 Product page has been updated, and it's not fanless anymore.